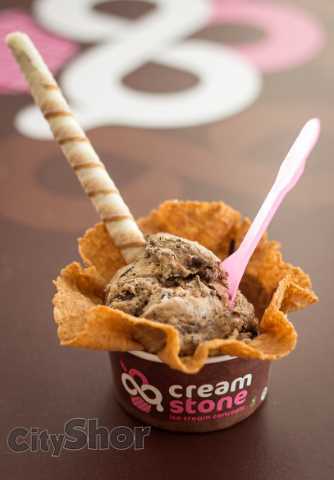 Have you ever eaten ice cream that’s mixed on a frozen granite stone and served to you in a waffle cup? 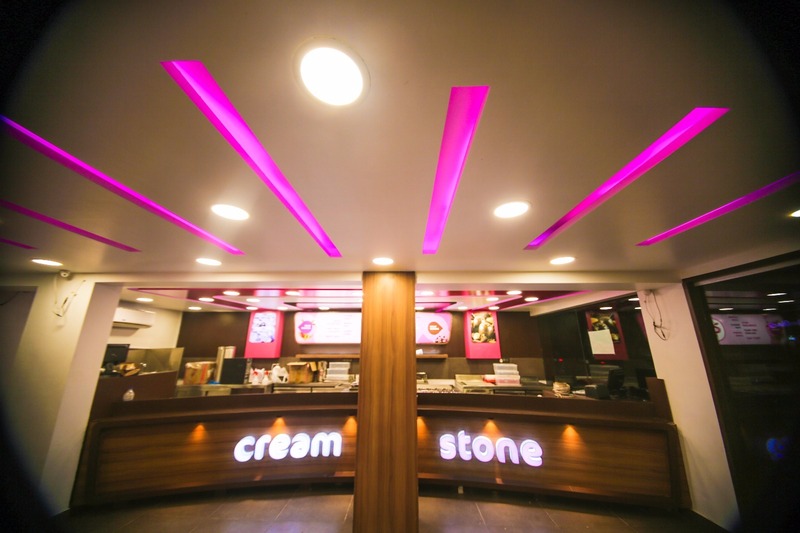 Ever been spoilt for choice with over 15 topping options to choose from? 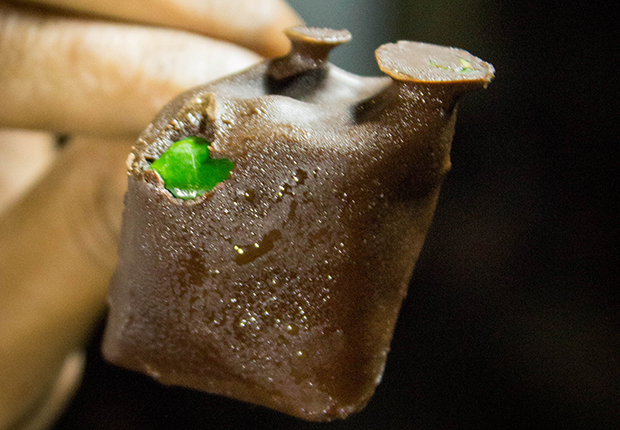 Ever heard of ice cream concepts ranging from nutty and fresh fruits to chocolate and diet? We say yes, yes and yes. 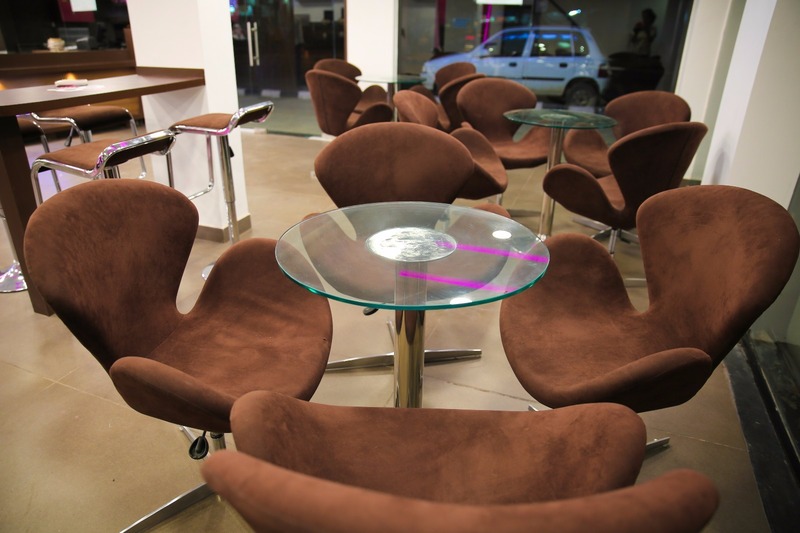 That too right within our very own Pune…So where did we enjoy all this awesomeness? 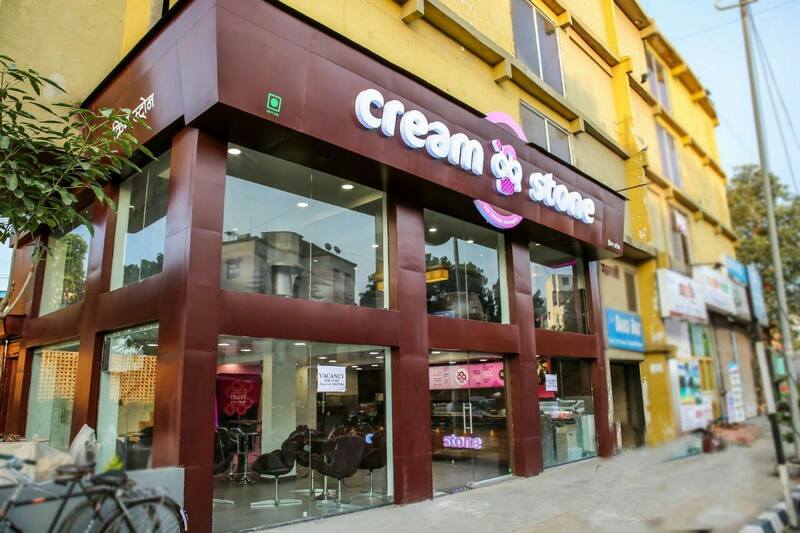 At Creamstone in Baner! Ice cream here is not merely a dessert. It’s a concept and one that allows you to freeze your imagination. 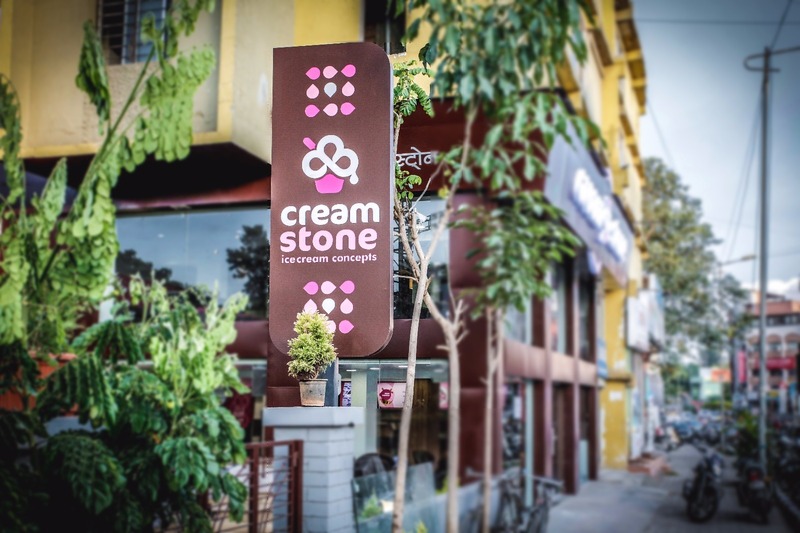 Whether you’re a lover of fresh fruits, chocolates, candies or even someone who keeps a strict check on calories and intake of sugar, Creamstone has a dedicated concept section on their menu. Speaking of the amount of toppings available, we were just oh-so-amazed! True blue lovers of chocolates, we were literally in chocolate heaven. Ferrero Rocher, Kit-Kat, Snickers, name the topping and we had the option of adding it to our ice cream. Now nothing about any of the ice creams is regular. We were not simply served some ice cream scooped out of a container. 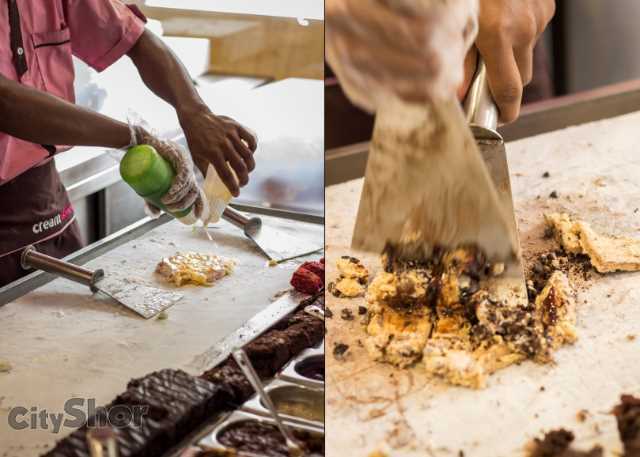 Once we made our pick, the ice cream flavours and toppings were beaten and folded altogether into a scoop using two spades on a frozen granite stone. The entire process is just so quick n capture-worthy! We’re absolute ice cream lovers and were delighted to have a myriad of options here to choose from, each served with some amazing toppings. After some intense pondering though we settled for the flavour of the month – TIRAMISU! 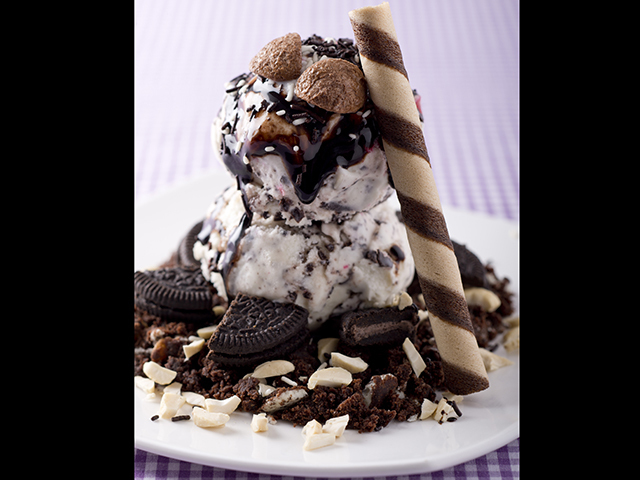 You’ve got Tiramisu ice cream mixed with crunchy Oreo and choco flakes, then garnished with choco-coffee powder and choco sticks. Woah! 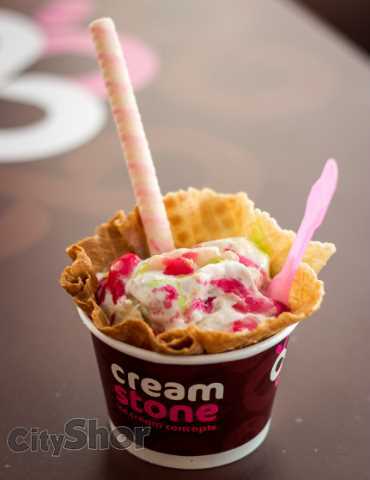 What better to relish some yummy fruits than to mix them with our fav ice cream? 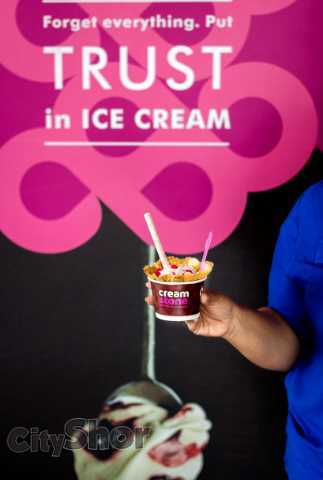 We also tried the FRUIT EXOTICA that’s a multi-flavoured ice cream served with exotic fruit toppings. With so much yumminess to be tired, we simply cannot wait to go back! 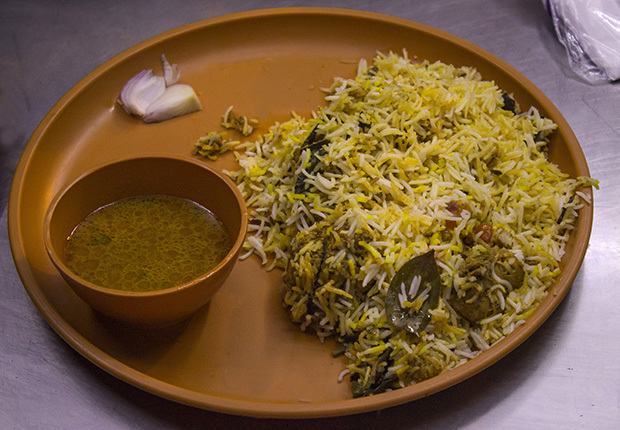 And we found the perfect Biryani!